For more than 12 years Ag Accessories has imported and supplied Wahpeton Canvas Co. 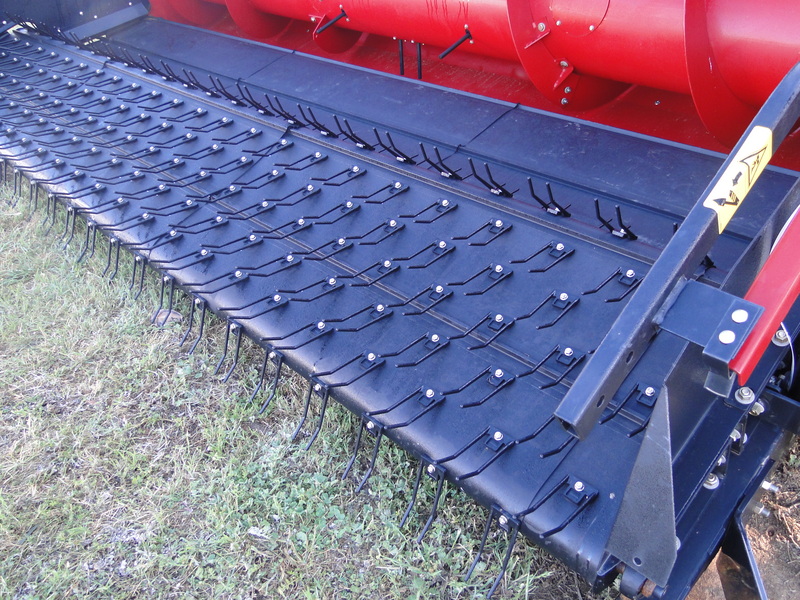 Combine Pick up belts to the grain harvest industry. WCCO heavy fabric baler belt gives an increase to puncture resistance and minimises tears due to a tighter weave which also aids in hook and lacing retention. Ag Accessories data base has records stored including Original Equipment Sizes and Specifications from the majority of Agricultural Equipment Manufacturers. The confidence in WCCO (Wahpeton Canvas Company) workmanship shown by all manufacturers is accomplished because of WCCO’s efforts to maintain exact product dimensions and standards for every model. 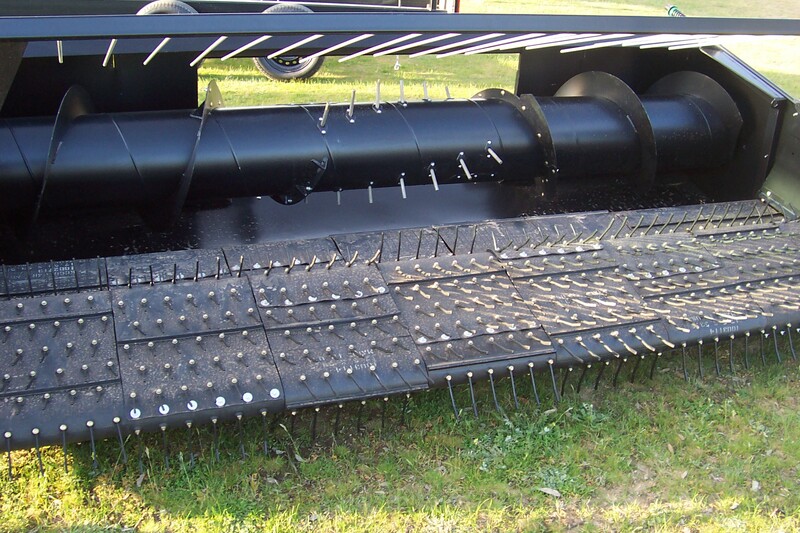 As a result, our combine pickup belts and teeth meet all the demands of today’s modern harvesting machinery. Materials used for WCCO Combine Pickup belts and Plastic Teeth. Unique fabrics and compounds that are used by WCCO provide excellent environmental resistance while withstanding highly abrasive conditions. Both are critical to reducing maintenance and costly downtime. Unsurpassed Quality keeps you in the field during the critical harvesting season. Prior to shipment, each pickup belt produced by WCCO is hand inspected to assure compliance with strict quality standards. Most Durable by design. All WCCO’s combine pickup fabrics are rubber vulcanised under heat and pressure. Our standard 2 ply rubberised fabric will outlast conventional combine pickup belts depending on usage. 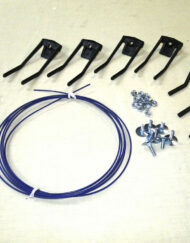 State-Of-The-Art Design ensures you that you’ll receive only the best combine pickup belts and teeth. WCCO is committed to being the industry’s engineering leader, and WCCO’s innovation gives you a combine pickup belt with a “Double Prong” tooth design. The WCCO tooth contains a special plastic compound specifically designed to withstand even the roughest field conditions. The unique flex construction of the teeth, along with the most efficient angle of pickup, puts the WCCO combine pickup belt ahead of any other pickup belt today. Most Reliable construction. 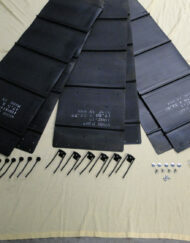 What makes WCCO pickup belts durable also makes them reliable. 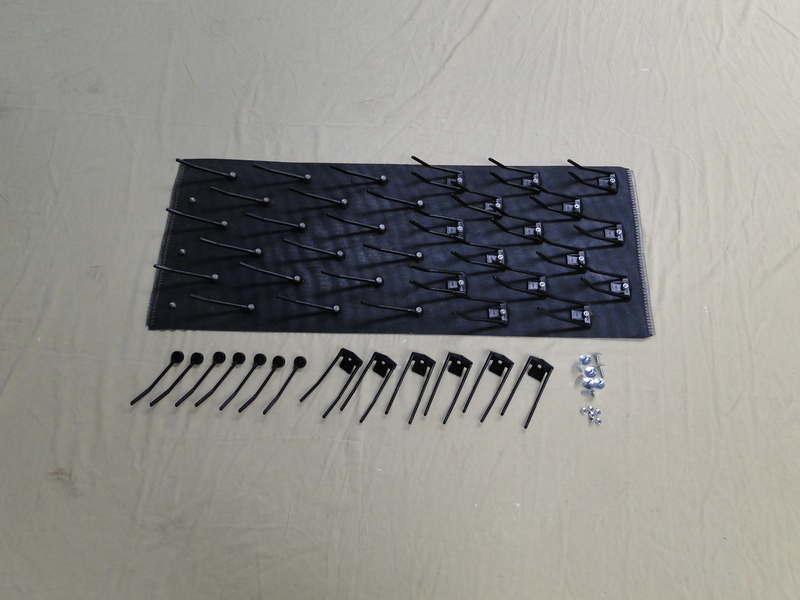 Vulcanised rubber-coated fabrics, manufactured from materials that won’t shrink, rot, or mildew, and plastic “Double Prong” pickup teeth, all keep WCCO products running longer.